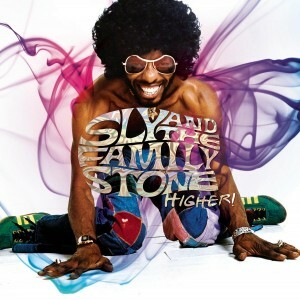 Lately I’ve been digging into the relatively new Sly Stone box set, Higher! It serves as Exhibit A in the argument that Stone and Family remain among the more underappreciated acts that emerged in the late Sixties. I’d also argue that Sly & the Family Stone and Santana were the most musically accomplished bands from the Bay Area scene – and, according to the liner notes by Stone biographer Jeff Kaliss, you could catch both bands at the Winchester Cathedral in Redwood City back in ’67 for a mere two bucks… So there’s another good reason to own a time machine. 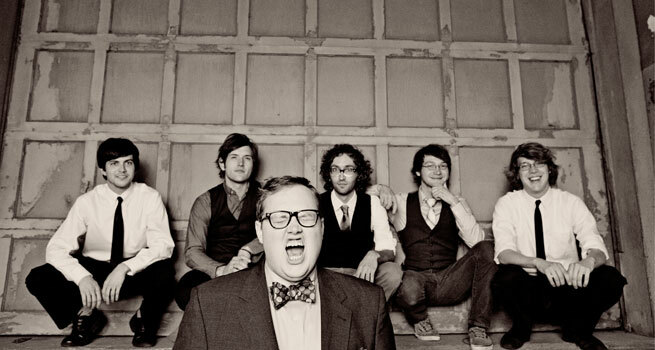 Speaking of wonderfully derivative, I’m also intrigued by St. Paul and the Broken Bones. A friend recently sent me an article in the Charleston City Paper that delves into the fascinating backstory of the band’s lead singer, Paul Janeway. He originally wanted to be a preacher, then decided to work on cars. Then he quit his job as a bank teller because his boss threatened to fire him if he followed through with a planned gig at Austin’s SXSW Festival. Oh, and he doesn’t drink or smoke, which earned him the title St. Paul. 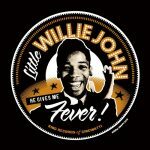 But the most important takeaway here is that he sings just like Otis Redding (well, maybe Otis’ white, teetotaling, bank-telling cousin)… Say amen, brothers and sisters! 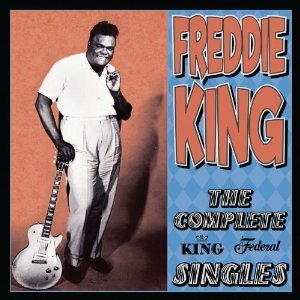 There is no such thing as too much Freddie King on King. 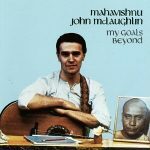 I started out with a couple of first-rate collections on the Modern Blues Recordings label (now defunct, I believe) – Just Pickin’, which lovingly compiles 24 scorching instrumentals that he recorded for the King Records label in the early Sixties (including a song that inspired a young Eric Clapton, Hideaway); and Freddie King Sings, which comes as billed (featuring another cut that Slowhand famously cribbed, Have You Ever Loved a Woman). Then I tried to fill out the picture with another comp that pulled from Freddie’s fruitful years at the Cincy-based label. In 1964 I purchased a newly released King LP 9228 entitled Freddy King Gives You A Bonanza of Instrumentals. These 12 instrumentals were culled from two sessions, 26 September 1963 and 26 August 1964. I’ve always wondered who was responsible for the choice of song name. The LP itself is a very thick, heavy slab of vinyl! If memory serves correct Freddie (ending with an ie) was adopted with the Shelter recordings of 1972 until his death. I’ll happily stand corrected on this though. It’s been many a long year since I last corresponded with Bill Dahl. A dedicated author/researcher who justifiably has won awards for his work. Freddy was in London in October 1967 and performed at Mike Vernon’s Blue Horizon Club. At the time there was another Freddy King whose “Lonesome Old World” (Roulette 7003) was being played by the club dj. Our Freddy told those present that it wasn’t the first time the other Freddy’s records had been played in mistake for his. Ahh such innocent times……. 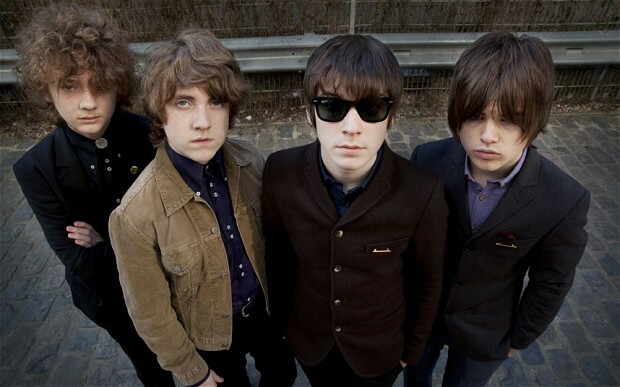 I’ll be watching the Strypes closely. Their very early recordings were covers of songs like “Rollin & Tumblin” and “You Can’t Judge a Book…”. They reminded me very much of the early Stones and Animals. Now we’ll see if they can become adept song writers like the Glimmer Twins and expand their careers. This song, representative of their current style, is much more of a garage band feel, as you point out. St Paul & The Broken Bones were mentioned in a Garden & Gun issue and I’ve listened to some of their songs. Paul has a great voice for soul stuff. The other band (although not “new”) on a lot of turntables here in the South is Alabama Shakes. Love the Shakes. Glad to see all these young bands embracing old-school soul. We’ve got a great one here in the Rubber City — Wesley Bright & the Hi-Lites. Read about ’em here.